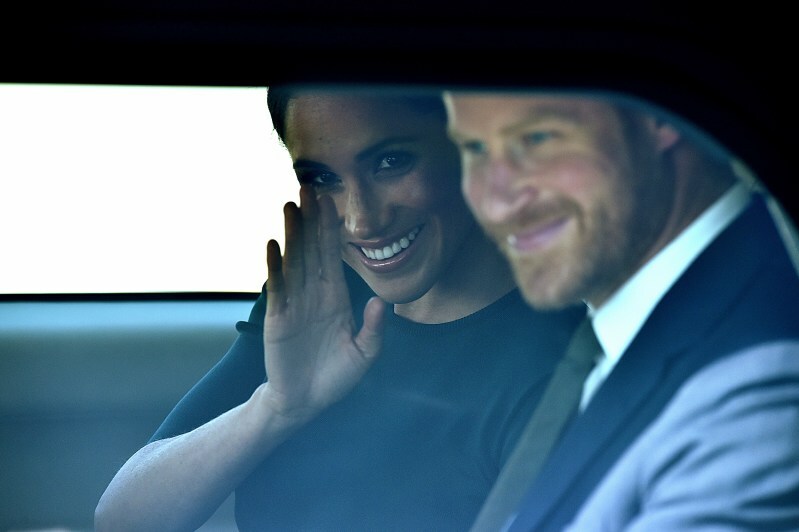 The Today show host Georgie Gardner has got a special mail from the royal family – a letter from Meghan Markle and Prince Harry. Previously, she prepared an unusual gift for their wedding - a neoprene picnic rug which featured an iconic Australian landscape from West Australian label Murph and Murph. READ ALSO: David Foster's Daughter Is Almost The Same Age With His Fiancée Katharine McPhee. Does She Approve This Marriage? 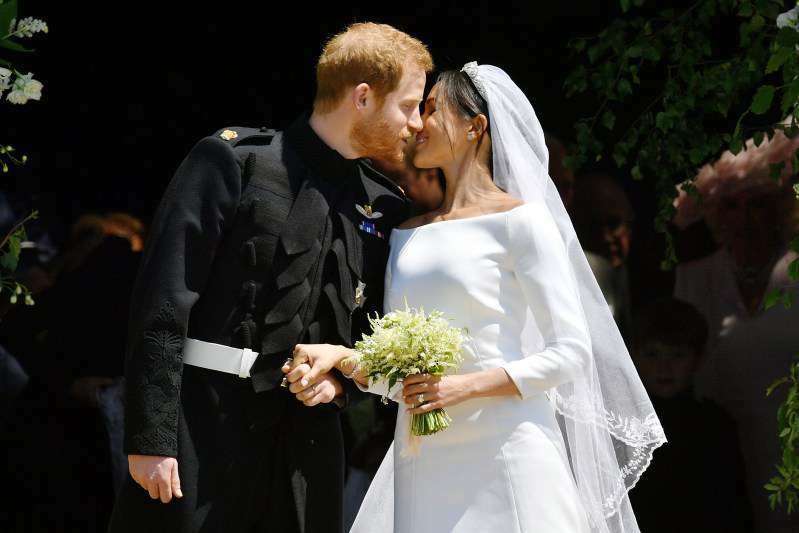 Duke and Duchess of Sussex decided to send Georgie Gardner a “thank you” letter, which the 48-years-old host read out live on air, alongside her co-host Karl Stefanovic, who could barely hide his shock. Georgie claims she was extremely surprised and delighted at the same time when she got a letter from the royal couple. She didn’t expect to receive a separate and personal mail from Meghan and Harry. Dear Georgie, we wanted to write and thank you so much for the incredibly thoughtful wedding gift. We're both delighted that you would think of us during this special time and greatly appreciate your kindness. We apologise for the delay in getting this letter to you but as you can hopefully understand it has been a very busy time for us. Thank you again for your kind gift. We are incredibly touched. All the best, H&M. Most likely, Prince Harry and Meghan Markle really liked the wedding gift. But how would they react to her decision to share the letter? What a great surprise for Georgie! READ ALSO: Our Incredible Sandra Bullock Turns 54! Happy Birthday To Her!